Discover the city of Strasbourg in a fun and informative way as you taste some of the best gastronomic produce of Alsace. 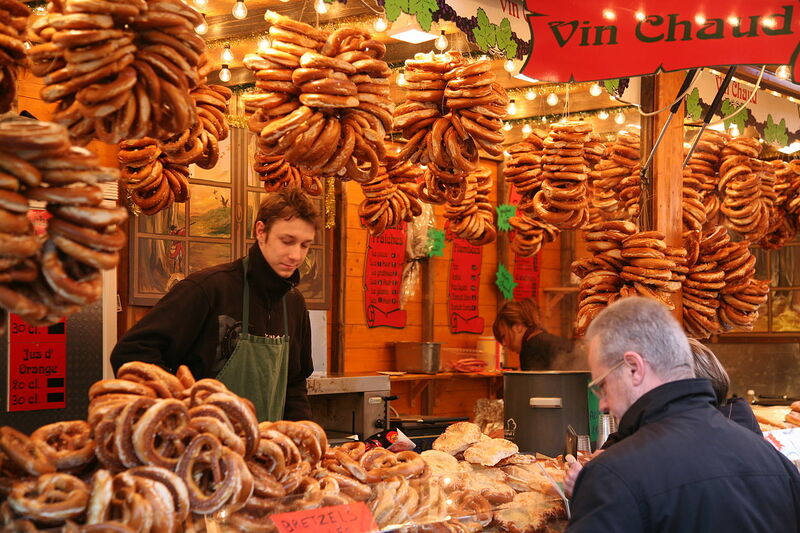 Today is also market day in Strasbourg. Stroll through the pedestrian districts of the historical city center and reach the market. Along the way, sample local food such as cheese, traditional breads and Pretzels, Gingerbread, and taste delicious wines.